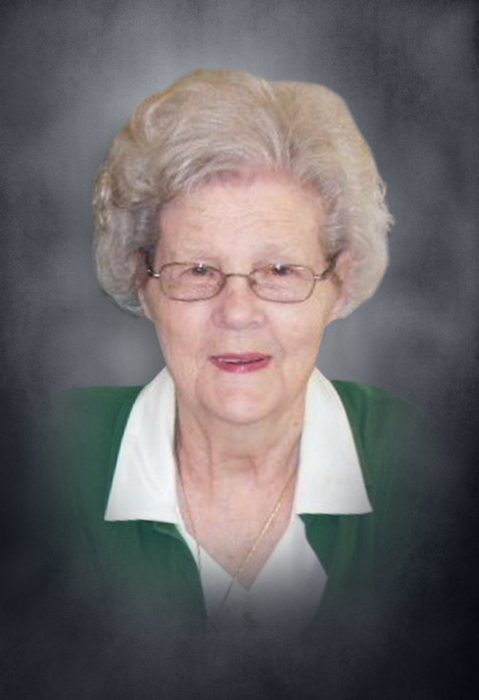 Mrs. Garnette Ruth Green, 89, died Saturday, February 2, 2019. She was born in Asco, West Virginia on February 26, 1929, daughter of the late Cecil and Ethel French. In addition to her parents, she was preceded in death by her husband, Freeman Green; a daughter, Christina Green; and a granddaughter, Christina Green. Mrs. Green was a long-time resident of Calhoun. She was a church member at Calhoun First Assembly of God. Prior to her retirement, she was a nurse at Calhoun Hospital. She is survived by her sons and daughters-in-law, David and Jackie Green, Timothy and Shellie Green, and Larry and Angel Green; grandchildren, Joseph Green, Jonathan Green, and Madison Green; great-grandchildren, Jonathan Green, Christina Green, Nathan Green, Tyler Green, and Dylan Berry; and a sister, Sue Stanley. The funeral service will be conducted on Sunday, February 10th at 2:00 p.m. from the chapel of Max Brannon and Sons Funeral Home. Dr. Jerry Rice will officiate. Burial will follow at Fain Cemetery. The Green family will receive friends at the funeral home on Sunday, February 10th from 1:00 p.m. until 2:00 p.m.